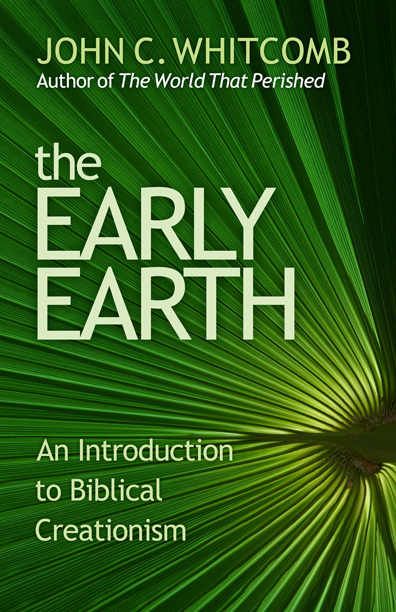 First published in 1972, The Early Earth has established itself as one of the most illuminating books defending biblical creationism. Newly revised in 2011, the 176-page paperback is a companion to Whitcomb’s The World That Perished and includes dozens of updates and recent citations that strengthen Whitcomb’s stellar defense of biblical creationism. The book is organized into five sections and includes more than a dozen special illustrations and explanations that will be of interest to both mature and younger readers. They include interesting sidelights on such subjects as whales, the duck-billed platypus, dinosaurs, bacterial flagellum, and more. 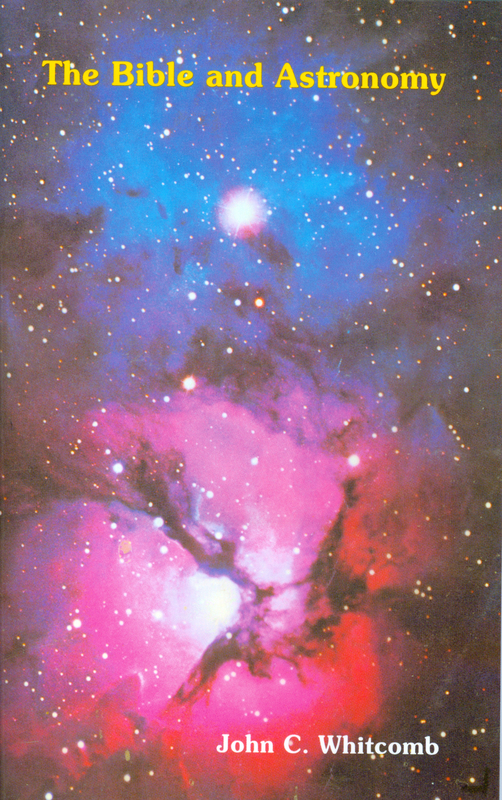 In addition to an 11-page bibliography reflecting the latest scientific information from books and journal articles, the revised version also includes extensive subject, author, and scripture indices. 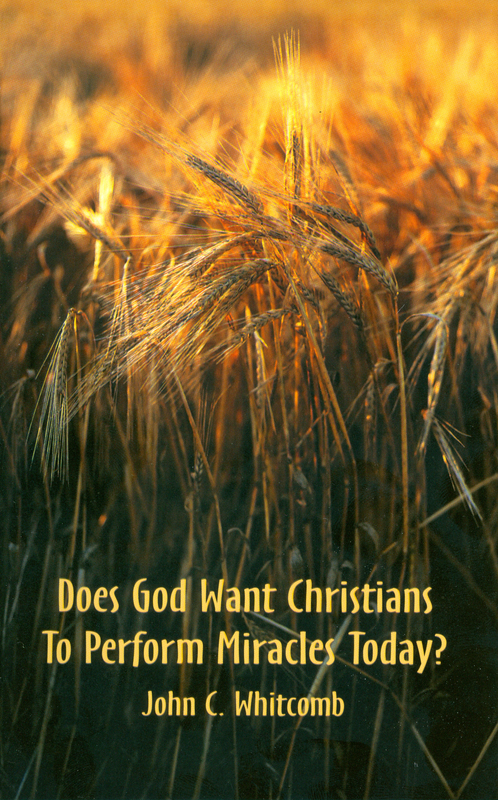 Does God Want Christians to Perform Miracles Today?